This Leave in conditioner 2 Phase " C " is an amazing leave-in conditioner that quick and easy to use. It instantly detangles hair and provides care throughout the day. 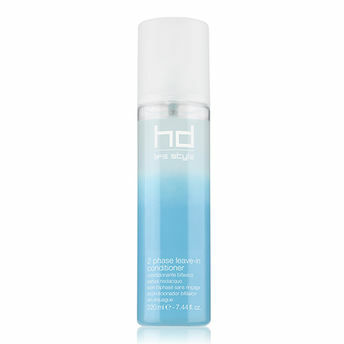 This conditioner leaves hair smooth and easy to style without weighing it down. Enriched with a unique cocktail of Blueberry extract, Panthenol and Hydrolysed vegetable protein, gives hair protection, nourishment and strength.